For most car enthusiasts, nothing sounds better than driving the latest supercar in a luxurious and unique location. Carphile.co.uk has teamed up with luxury and super car hire firm iSuperdrive to help you do just that. Have you every pictured yourself cruising around the streets of Monaco in a Lamborghini Huracan? Or imagined yourself breezing down the Amalfi Coast in a Ferrari 458 Italia? Or just wondered how a Rolls Royce Phantom would look outside your house? The good news is that these dreams can become a reality thanks to Carphile.co.uk teaming up with luxury and performance car hire company iSuperdrive, we’re giving you the chance to save 5 percent on luxury and super car hire. We are giving all of our readers 5 percent off luxury car hire across a selection of European destinations, with so many different makes and models to choose from. As you know, we are all about making motoring fun at Carphile.co.uk with this deal you could enjoy your dream drive or give the perfect surprise gift to a car enthusiast. So, how do you take advantage of this offer? 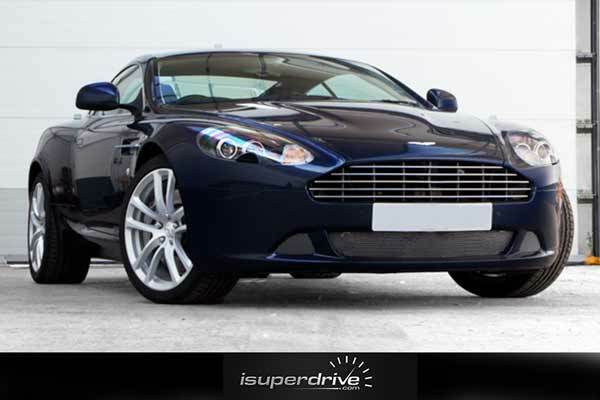 All you need to do is book supercar and luxury car hire via iSuperdrive before January 1st 2016. iSuperdrive is a secure and trusted community marketplace of luxury and supercar fleet owners. They operate in nine European countries, including the UK, Spain, Italy, France, and Germany. With more than 1,000 cars available for hire, including BMW, McLaren, Porsche, Ferrari, Bentley, Aston Martin, Rolls Royce, Rang Rover, Maserati, and much more, you are bound to find the vehicle you have been dreaming of. The great news is that booking is easy too. All you need to do is head to the company’s website, where you can use their online booking system. Make sure you quote ‘Carphile’ when making a booking. (Don’t forget to do this, or you’ll miss out on your 5 per cent discount!). 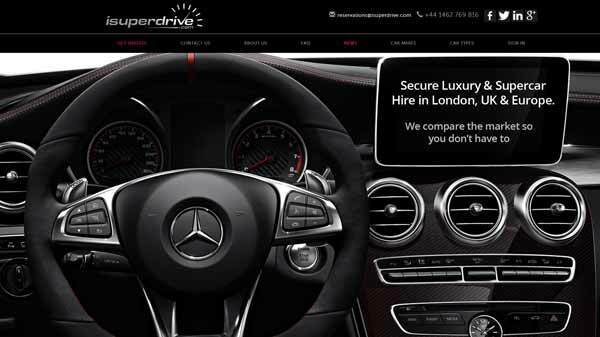 iSuperdrive is a secure and trusted community marketplace of luxury and supercar fleet owners. iSuperdrive also offer a full refund on any reservation deposits, which gives you further peace of mind. The vehicle you choose will be delivered and collected from your destination of choice, be it your home or office, or a hotel or airport. As cars can be provided in a variation of locations, you really can live the dream, as iSuperdrive’s experiences cater to all requirements. From London’s hot spots to Germany’s enchanted Black Forest, from the Porsche Cayman GT4 to the Bentley Continental Super Sport, there really is something for every car enthusiast. So, why not enquire today? All you need to do is head to iSuperdrive.com (PS. don’t forget to quote Carphile when booking).